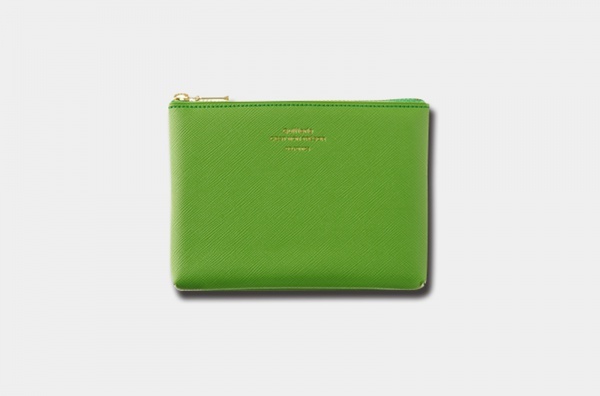 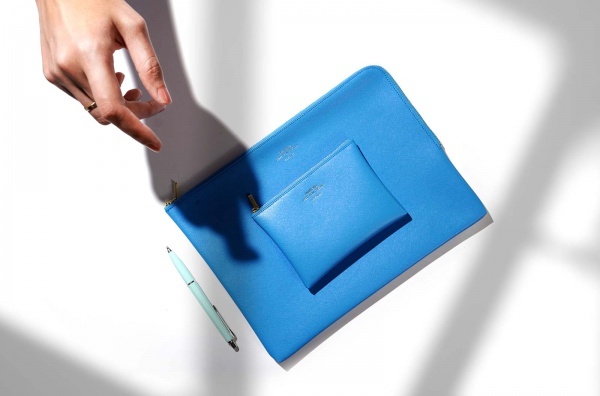 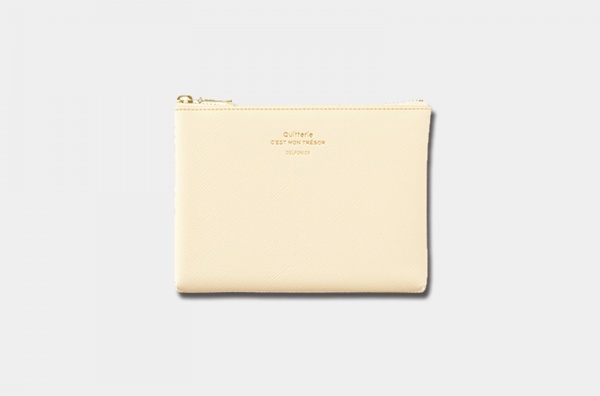 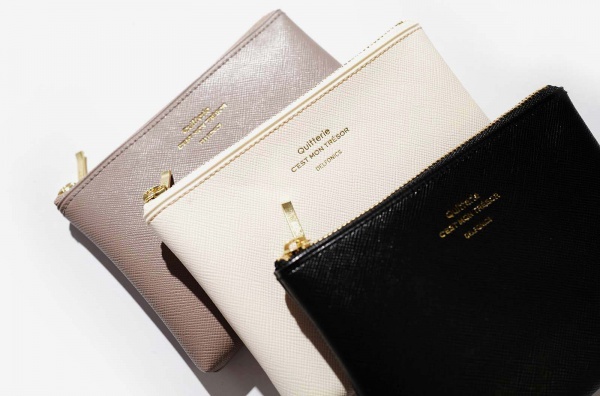 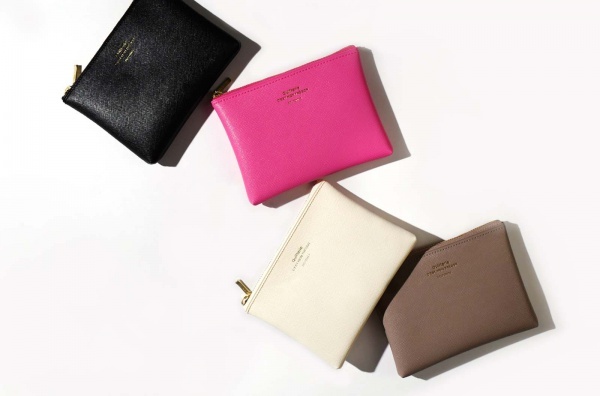 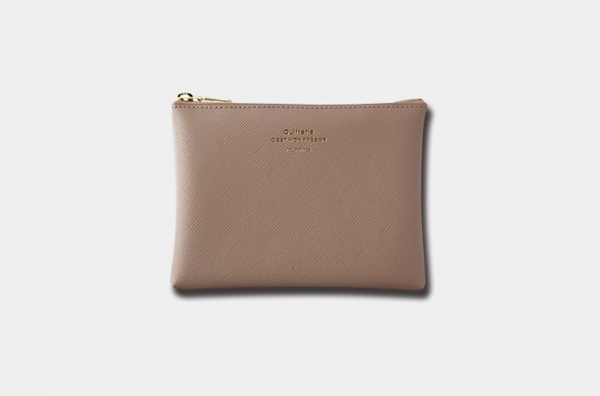 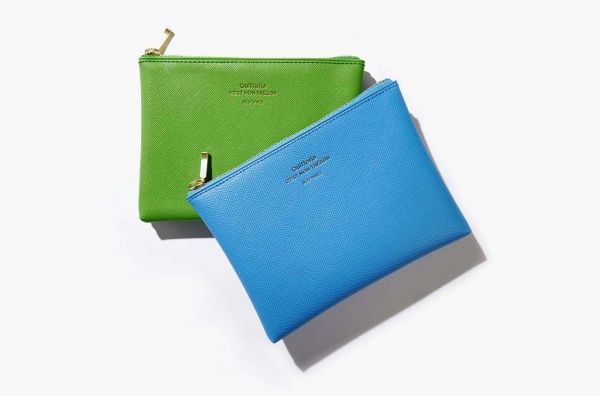 Brilliant color with leather texture, this is a small pouch easily to put in carry-on bag. Simple design with palm-sized size of, suitable for containing small daily necessities such as medicine kit. 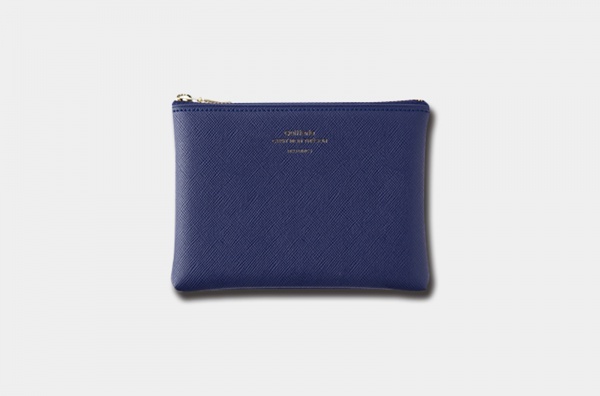 The pouch has a bottom design of about 1 cm, small size but have excellent storage capacity. Based on different uses, this series has S, M, L size.